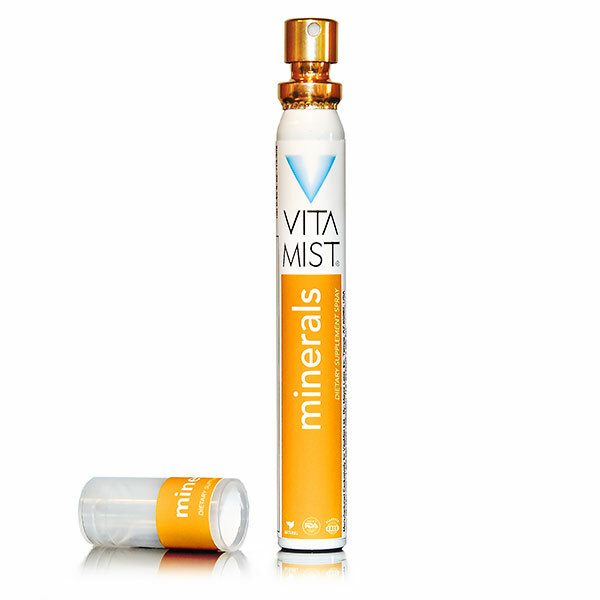 Minerals spray is a mixture of more than 70 colloidal minerals at trace (microgram) levels including Bromide, Carbonate, Calcium, Silicon, Nitrogen, Selenium, Phosphorus, Iodide, Chromium, Manganese, Titanium, Rubidium, Cobalt, Copper, Antimony, Molybdenum, Strontium, Zinc, Nickel • Tungsten, Germanium, Scandium , Vanadium, Tellurium, Tin, Lanthanum, Yttrium, Silver, Gallium, Bismuth, Zirconium, Cerium, Cesium, Gold, Beryllium, Hafnium, Samarium, Terbium, Europium, Gadolinium, Dysprosium, Thorium, Holmium, Lutetium, Erbium, Ytterbium , Neodymium, Praseodymium, Niobium, Tantalum, Thallium, Rhenium, Indium, and Palladium. The importance of mineral supplements is often overlooked, despite the fact that roughly 95% of our body’s functions depend upon minerals. However, due to soil depletion and the loss of topsoil from flooding, over-irrigation, and deforestation, together with poor crop rotation, a large proportion of the trace mineral content has been lost from today’s food supply.